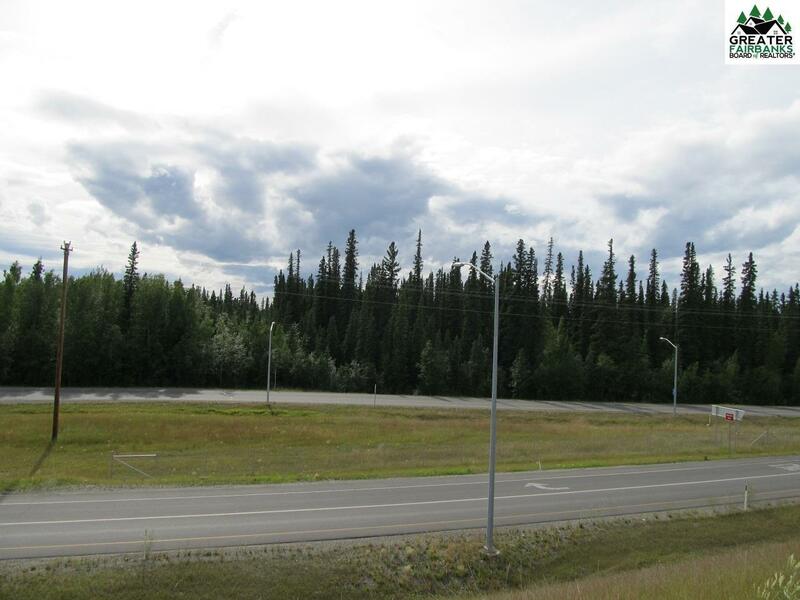 This 25-acre tract is zoned General Commercial with access off St. Nicholas Drive and Buzby Road near the new Dawson Road and Richardson Highway Interchange. 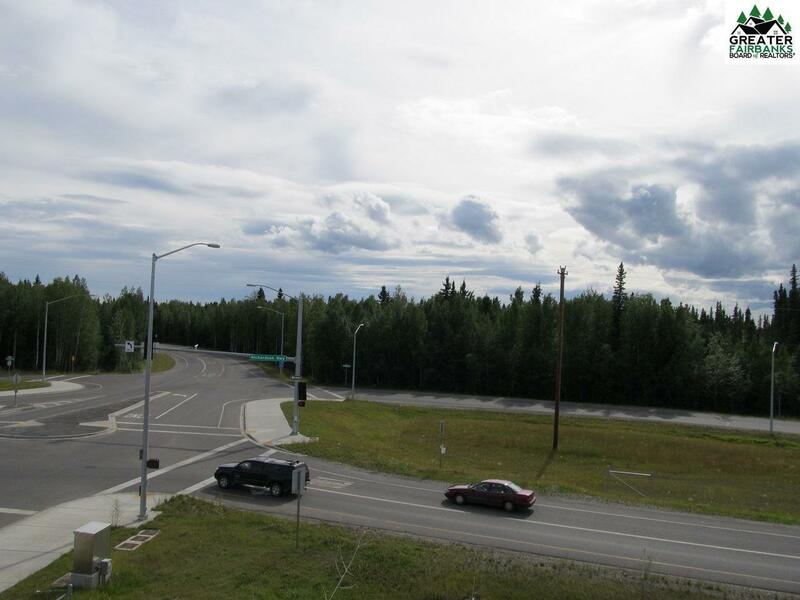 A few miles south to Eielson AFB, and a few miles north to Ft. Wainwright and Fairbanks. City water is at St. Nicholas Drive and Psalms Blvd. Power is along St. Nicholas Drive as well as Buzby Road. Access will be off Psalms Blvd, which is yet to be dedicated and possibly St. Nicholas Drive. Design standards honoring commitments were made during approval process therefore proposed building design(s) are requested in considering offers to ensure initial compatibility. 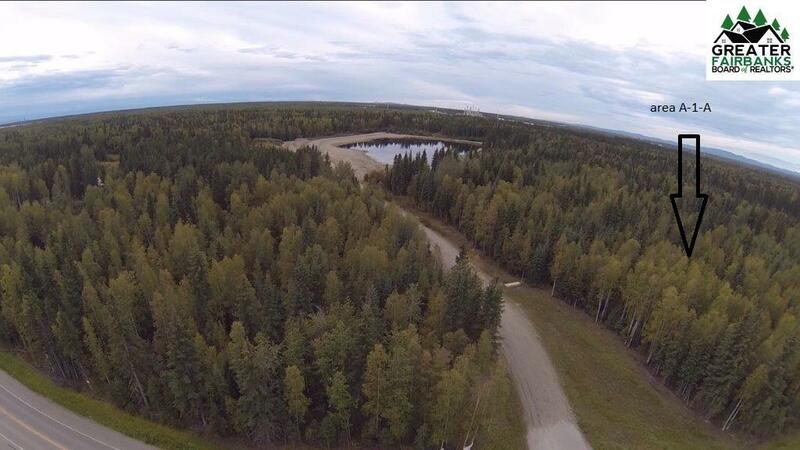 One of the most important factors in selecting a building site is location and this prime property has it. 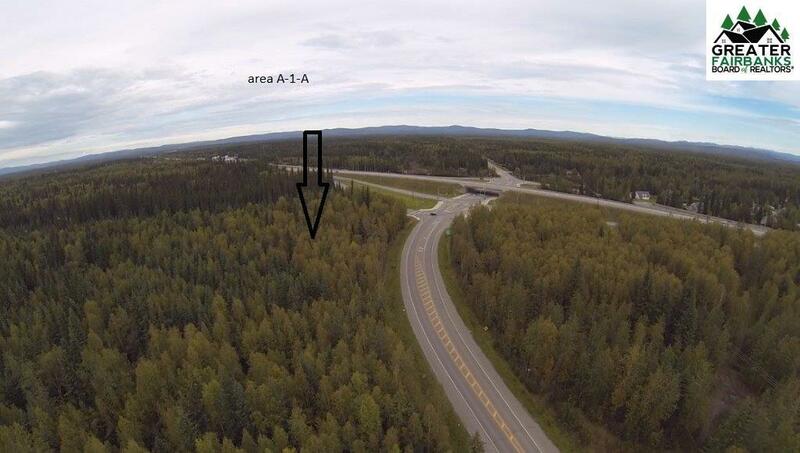 A preliminary plat was approved and pending final approval. This listed price is only an estimate, Psalms Blvd. street development costs are not yet known thus not factored in. Listing Licensee and Brokerage is contracted by the AIMF, LLC "LLC to manage and sell "LLC properties. Licensee is a Managing Partner of the "LLC.